A Woolly Yarn: We're Now On Facebook! A quickie post to let you know that A Woolly Yarn now has a Facebook page. As well as linking to all new posts there'll be a few news snippets about British knitting that don't make it to the main blog. 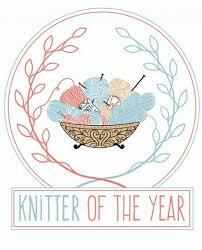 There's also a link on the A Woolly Yarn homepage to like the blog. Please do click on this if you are a Facebook user - you'll then get to see in your Facebook feed when new blog posts are published. At the end of each post there's an option to share the content on your favourite social media platform, including Facebook. At the moment Facebook is the first social media platform A Woolly Yarn is on but if there's user demand for it then who knows, Twitter and Instagram may follow! Coming soon is a new logo for the blog plus, of course, lots more content on the subject of British knitting news and reviews. Do three new British tweed yarns, a review of Wensleydale Gems DK, a feature on Louisa Harding's latest knitting venture and a profile of young British designers Conway & Bliss whet your appetite? Readers' feedback is most welcome and will help shape the future of the blog. Please do use the comment box below or post a message on the Facebook page here: www.facebook.com/awoollyyarn. It would also be great to hear your news from your local knitting group or campaign, plus see photos of your makes using British yarn. If you are a British designer or wool company that uses British yarn only and would like to tell us about your work, or if you would like to commission an editorial feature for your blog or magazine, then please do email the blog editor at penjenkins@gmail.com. 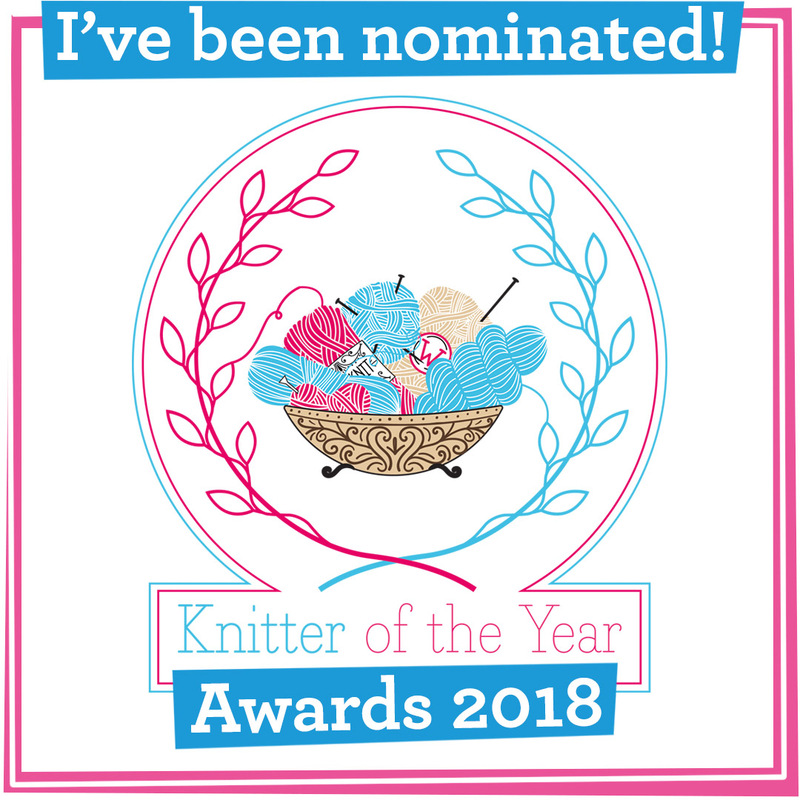 Thanks for reading A Woolly Yarn - it's a non-profit labour of love with the aims of spreading the word about British yarn and designers and building a woolly-loving community. Every post you enjoy adds a smile to our faces.